ZANU PF Politiburo has declared the late academic Professor Phineas Makhurane a National Hero. This was announced by the Minister of Information, Publicity and Broadcasting Services on Thursday. The politiburo response came after ZANU PF Matabelelnad South wrote a letter requesting a National Hero status for the late academic. 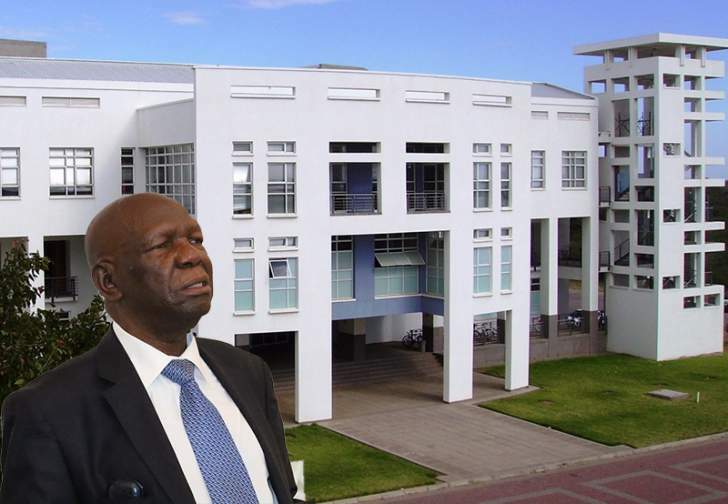 In 1991, Makhurane oversaw the establishment of Nust, which became the second state university in Zimbabwe and the first such institution after independence. Nicknamed "Double Brain", Makhurane was one of the first Africans to major in Physics and Mathematics at the then University College of Rhodesia and Nyasaland, now the University of Zimbabwe (UZ). He was the first black Zimbabwean to acquire a PhD in the sciences before he proceeded to attain many high level positions in the education sector in Southern Africa such as deputy vice-chancellor of the University of Botswana and pro-vice-chancellor at UZ. He was very influential in the expansion of Nust's infrastructure until his retirement in 2005 when he was succeeded by Professor Lindela Ndlovu, who also succumbed to diabetes in 2015. Makhurane also served as chairman of the Zimbabwe Council for Higher Education from 1991 to 2004. He is survived by his wife, four children ( three sons and a daughter) and six grandchildren. Mourners are gathered at No 3 Marion Road, Four Winds in Bulawayo.